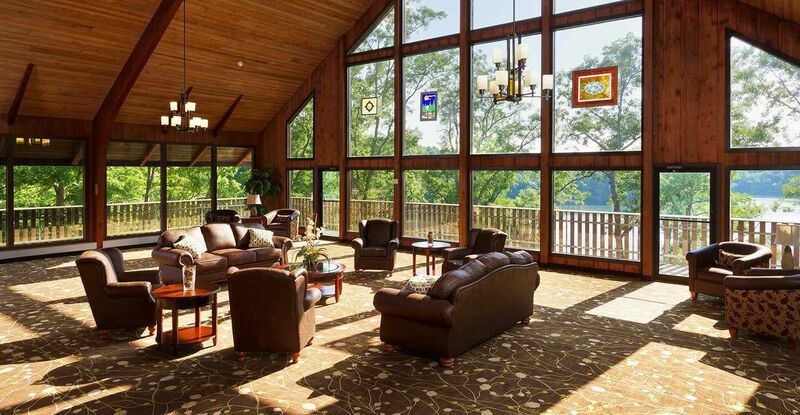 Nestled in the foothills of the Appalachian Mountains, Burr Oak Lodge & Conference Center overlooks sparkling Burr Oak Lake while blending beautifully into the natural forest for which southern Ohio is so well-known. Spend time hiking over 40 miles of trails or relaxing in the tranquility found at the lake. Experience every season with us while you enjoy the natural splendor surrounding you at every turn.